Could you help us discover a new antibiotic? Antibiotics underpin all of modern medicine, but their use is being threatened by growing resistance in bacteria, fungi and viruses. Antibiotic resistant bacteria currently kill over 700,000 people per year globally, but this number is predicted to rise to 10 million if we can’t stop the growth in antimicrobial resistance (AMR). We have all felt the benefit of antibiotics and the World Health Organisation states that their introduction has added over 20 years to the human lifespan. This workshop, led by Associate Professor Mat Upton, will address this issue that has relevance to everybody by drawing on the world-leading research carried out in the Institute of Translational and Stratified Medicine. 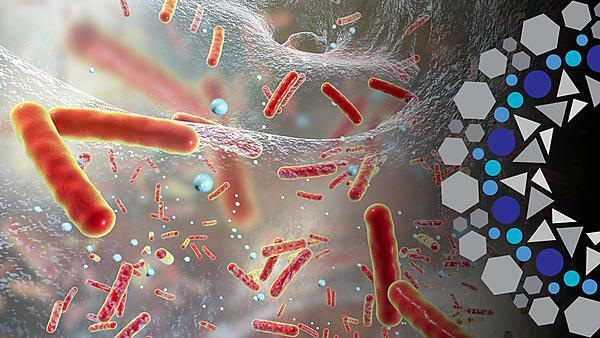 Find out how we screen naturally occurring bacteria for new antibiotics, and use cutting-edge DNA sequencing methods to find new antibiotics and identify resistance in bacteria. This event will feature a talk by Russ Moody (Health and Wellbeing Programme Lead at Public Health England, Plymouth) about the threat that AMR poses and about how we can all help to reduce the impact of this threat. Following this there will be an interactive session where you can participate in the very early stages of the antibiotic discovery process and can get hands-on experience of the most advanced DNA sequencing technology available. A sample taken during last year’s Research Festival has since developed into active research, after showing early signs of one day becoming a potential antibiotic – could your sample be the next one? This event is ideal for those interested in biology, whether looking to study with us or further along your research career. Those with an interest in science and health, and those looking for opportunities to collaborate on research, may also find this appealing. Find out about the vital research our team at the University of Plymouth are undertaking.